If it does not fit, it still sits? It's not their fault that their bodies are way bigger than their inner-cat-child. 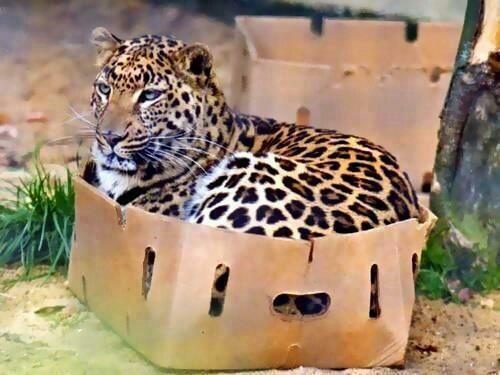 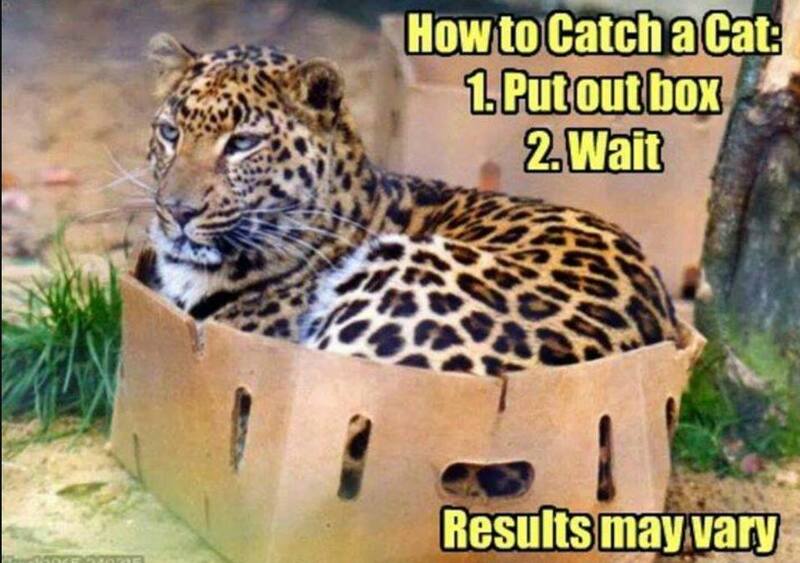 If I fits, I sits.. applies to all cats. A cat is a cat is a cat, regardless of size.